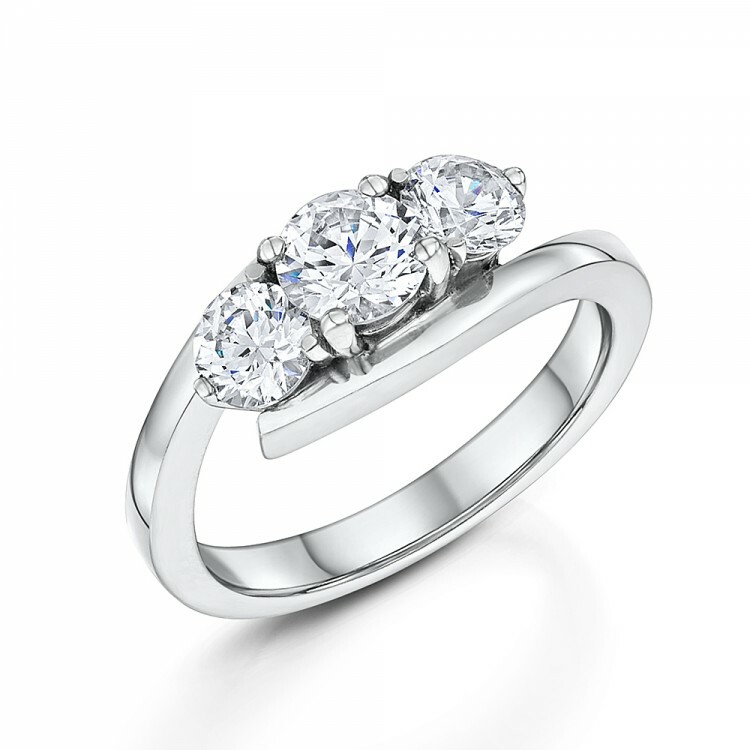 Three Stone Twist Engagement Ring from our Three Stone Engagement Rings Collection. 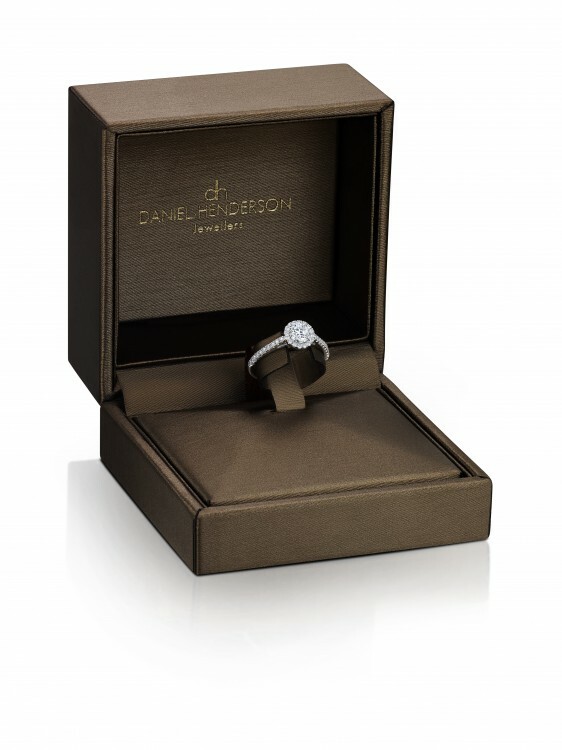 Contemporary Three stone engagement ring set with two 0.15ct and one centre 0.35ct Brilliant-cut Diamond. 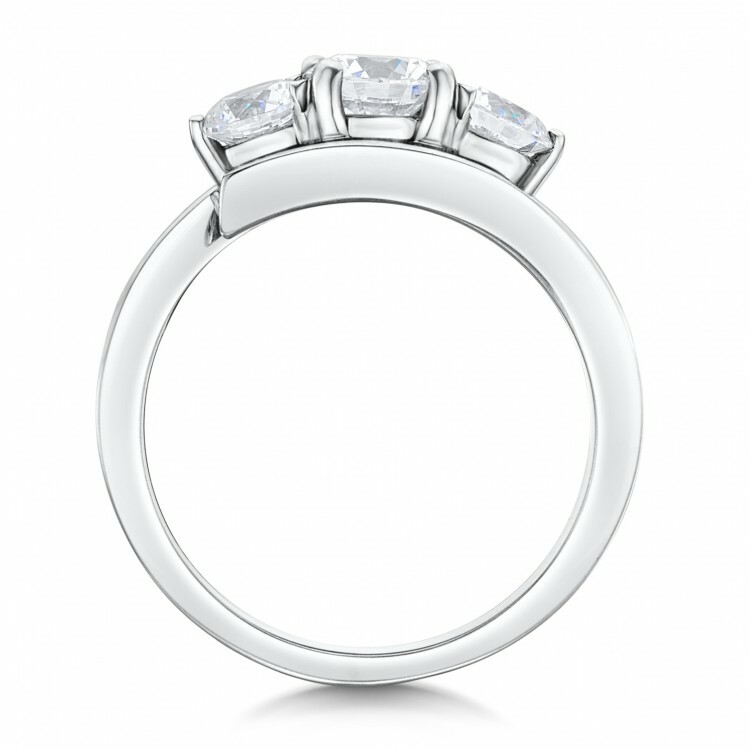 This beautiful engagement ring has a total carat weight of 0.65ct. 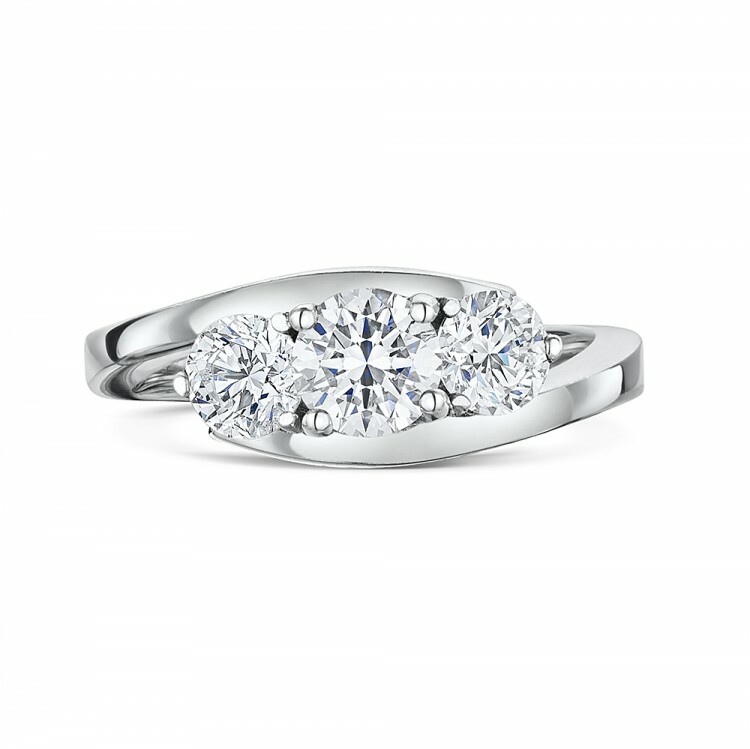 Choose from either 18ct White Gold or Platinum.